The world of trade show graphics is really taking off, with innovative new options and displays. 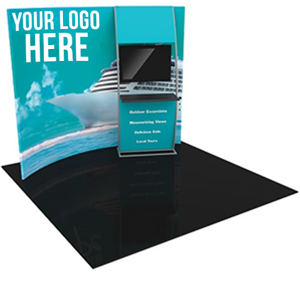 Don’t get left behind; we have the capabilities to produce extraordinary full-colour, photo-quality trade show displays. Stop by today and see what we can do.